It’s time to draw a line under Dry January! 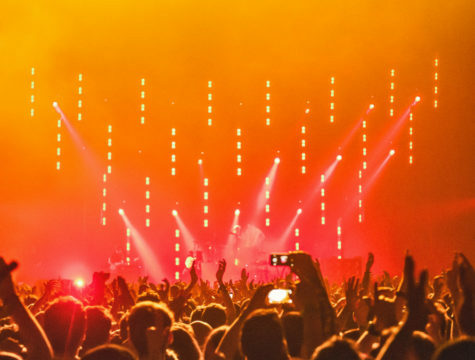 We’ve got a packed live music lineup this February. 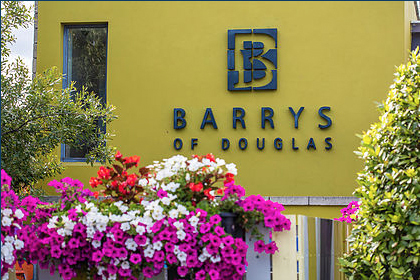 Spend your Saturday night in Barry’s! 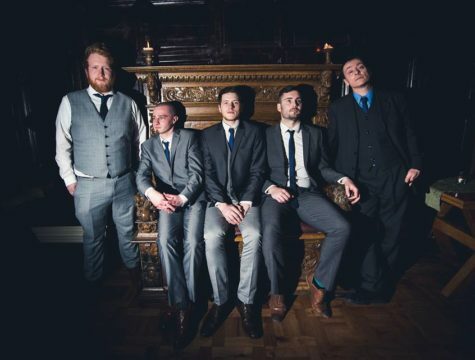 Check out our lineup of for each weekend this month below. 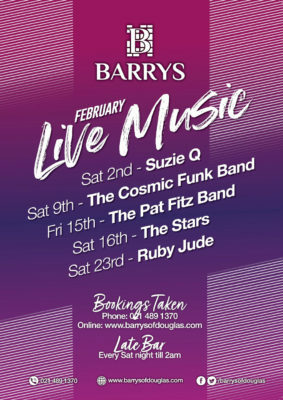 We’ve got Suzie Q, The Cosmic Funk Band, Pat Fitz & Band, The Stars and Ruby Jude. With a late bar open until 2am, come join us for a great night every weekend! 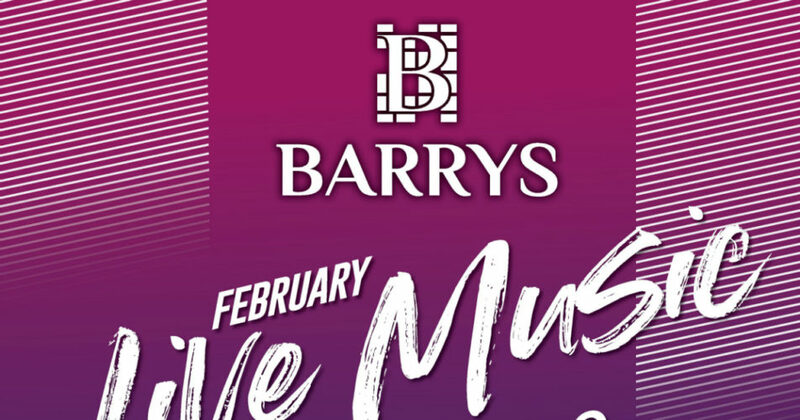 If you’re heading out this February, make Barry’s your first stop for live music.